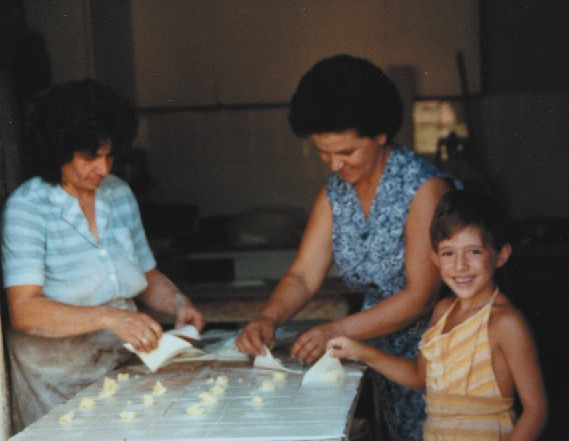 Sigma bakeries evolved through various different stages. It began from our great-grandfather, an artisan of bread making who mastered and passed the technique to our grandfather, his son, George. 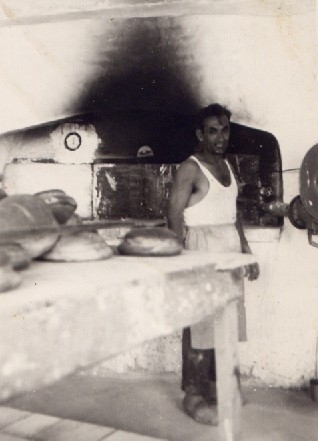 George started his first bakery in Limassol in 1922; he then moved to Famagusta in the late 50’s. 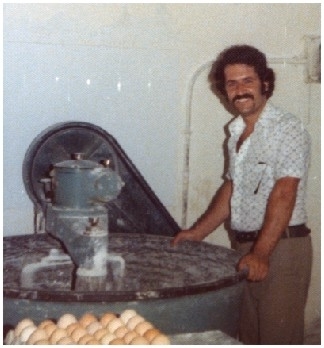 He then passed his know-how, enthusiasm and love for artisan bread to his son Savvas who became a master baker. 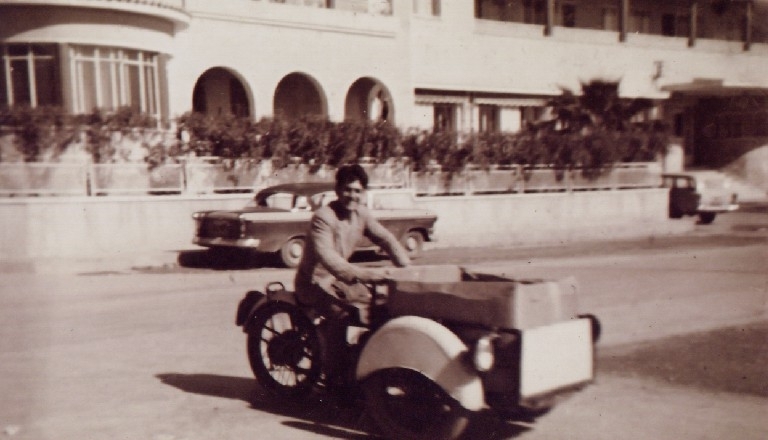 Savvas and his wife Andriana, both worked hard and managed to advance and prosper with one old bakery shop at Leondiou street, old hospital road in Limassol. 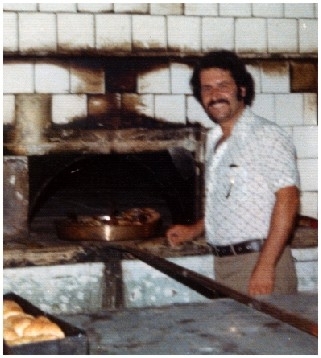 In the late 70s the children of the family, entered the business bringing a fresh level of approach. A new philosophy, vision and culture was established under the name of SIGMA. The brand name Sigma was derived from the initials of all the family members’ names. Being together, united as a family, with almost no capital to invest, Sigma family members had a difficult task ahead; to create a leading trusted brand! 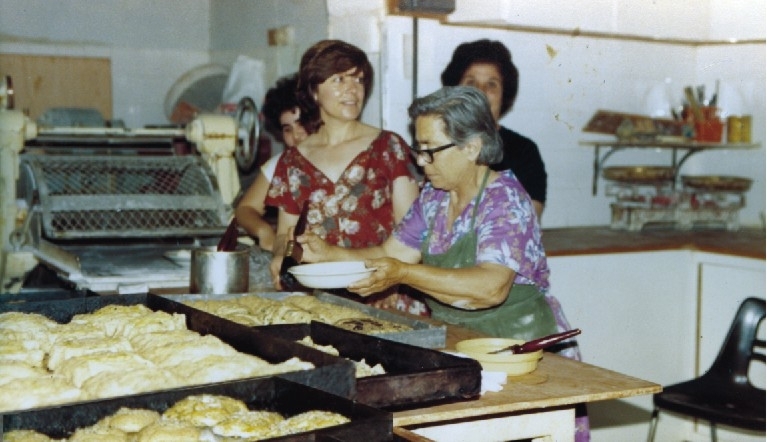 Creating a leading organisational group of professionals, who want to move forward through hard work, vision and trust, the Company has evolved to become a leading chain of bakeries and among the very best performing companies in the food sector in Cyprus today.